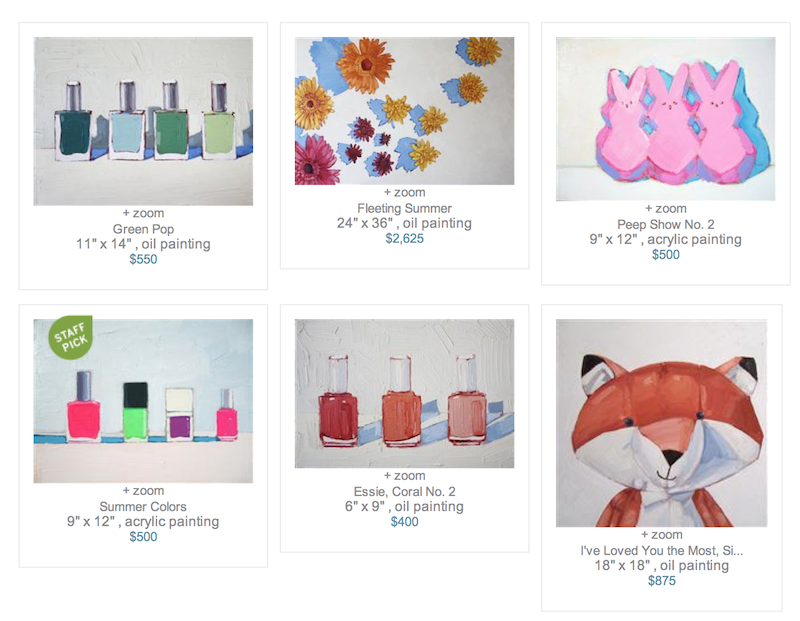 ugallery is offering 20% off their huge collection of original artwork! get it!!! !